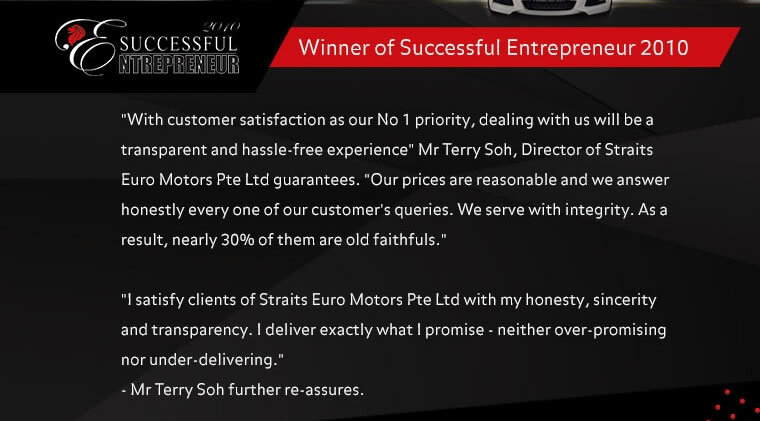 Straits Euro Motors is a one-stop service centre for all your motoring needs, providing a wide range of services which include financing, insurance, consignment, buying and selling your pre-owned automobiles. 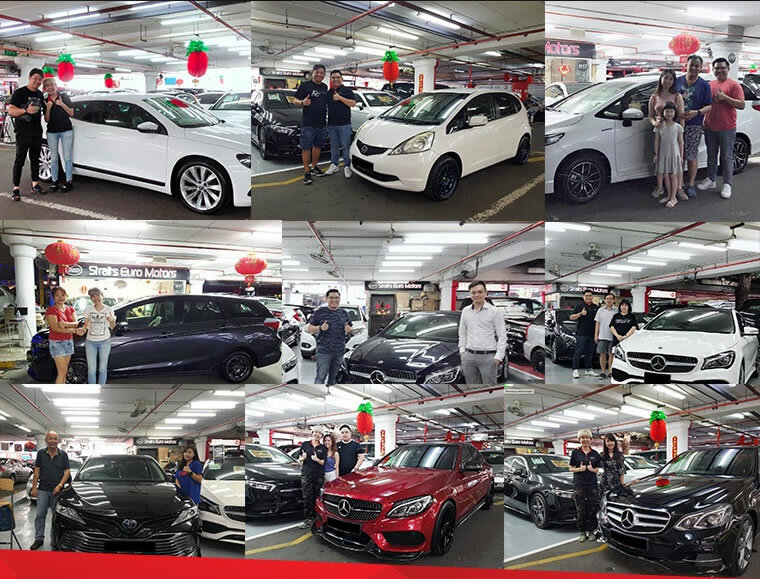 Equipped with experienced and friendly staff, Straits Euro Motors delivers best after sales service, ensuring happy and satisfied customers. Their returning customers are a testament to their sales team's dedication to provide the best customer service and superior products.